The All-New True Ring Collection at Tiffany & Co. 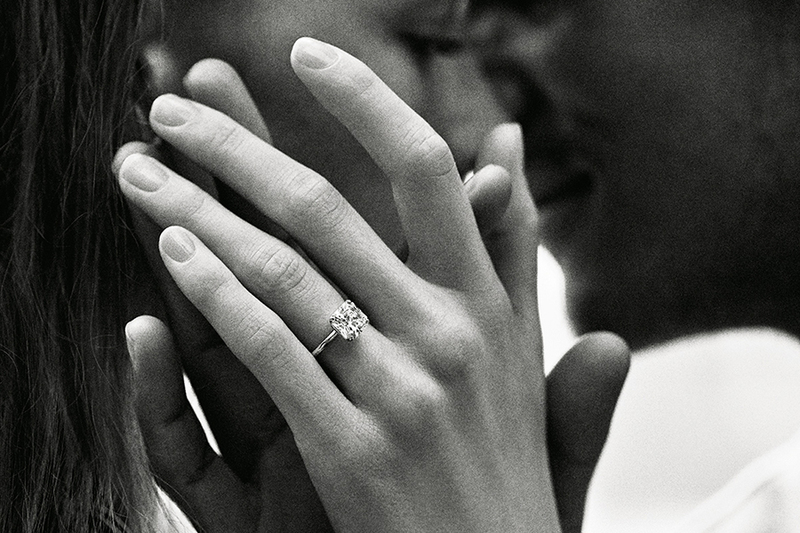 Discover innovative details with Tiffany & Co.’s first new engagement design in nearly a decade, Tiffany True. This collection celebrates modern love in all its forms, complete with clean lines and refined details that reflect an understated approach to meaningful pieces. It’s minimal, architectural, and elegantly hallmarked with a ‘T’. As pure as the original Tiffany setting, Tiffany True is poised to become an icon.